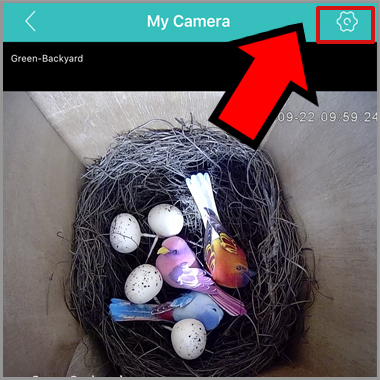 This article covers the article how to share your bird box camera to your friends thru our free app. You friends need to install our free app in their mobile phone. The bird box camera should be online ready. Your friends may experience delay due to the network bandwidth constraint in your area. Try the ‘SD’ instead of ‘FHD’ can have much smoothly video streaming from bird box camera to your friends. 3. 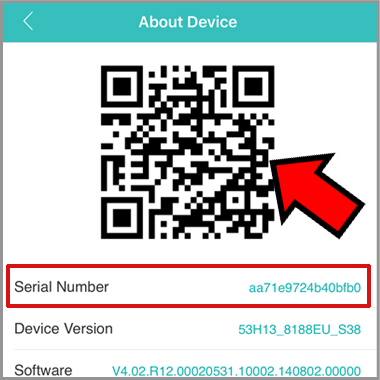 Send your friends the QR code or the serial number with password. 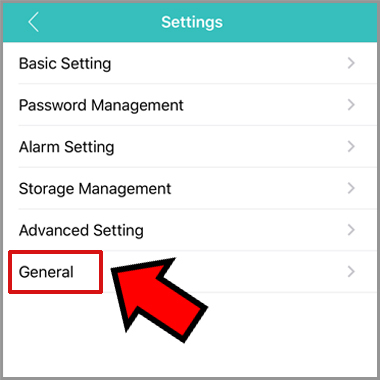 Your friends will need to add the camera to the app in their smart phone. NOTE: no password in default. 4. They can start watching your bird box camera as you.